3) When registration is complete you will land in Step-1 of the verification process. 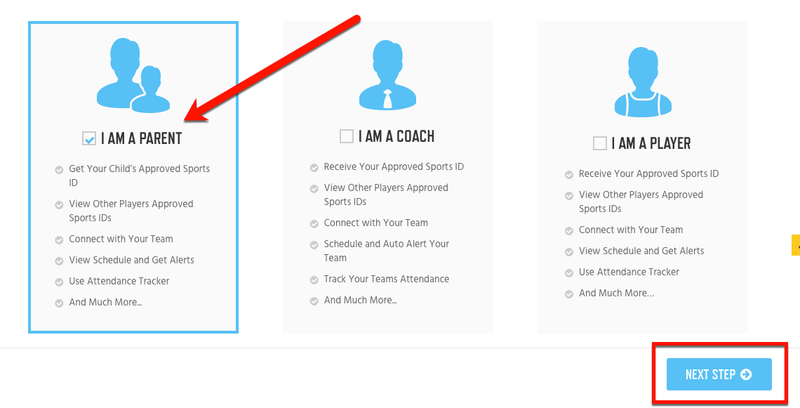 Please Note: If you have questions or need help please click the LIVE HELP Button in the lower right hand corner of the National Sports ID website for assistance. 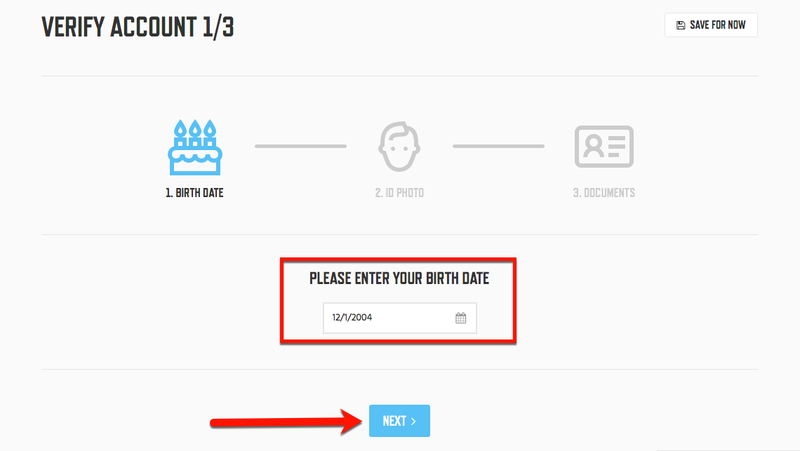 2) Add Your Child’s Date of Birth and Click Next. 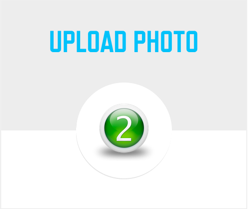 3) Upload Child Photo – In this section you can upload a clear picture of your child and make sure it is a head shot. Then Click Next. Note: You can upload the photo from your mobile device for convenience. Note: PLEASE use the image examples below of what we accept and what we do not. 4) Make a Payment using Secure Checkout. 5) Read Perjury Law and Submit for Verification. 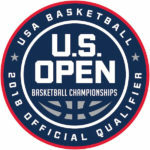 Tired of submitting your child’s birth certificate or report card to prove his or hers eligibility for tournaments or leagues? 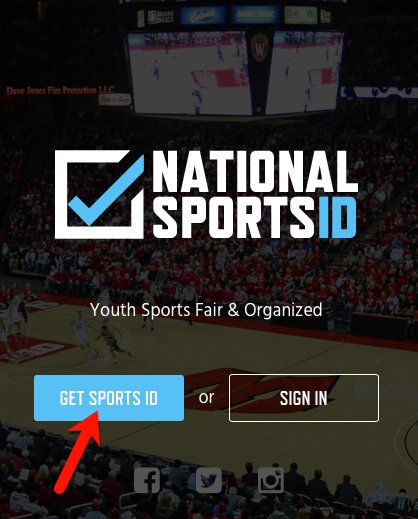 National Sports ID is the answer you have been looking for. 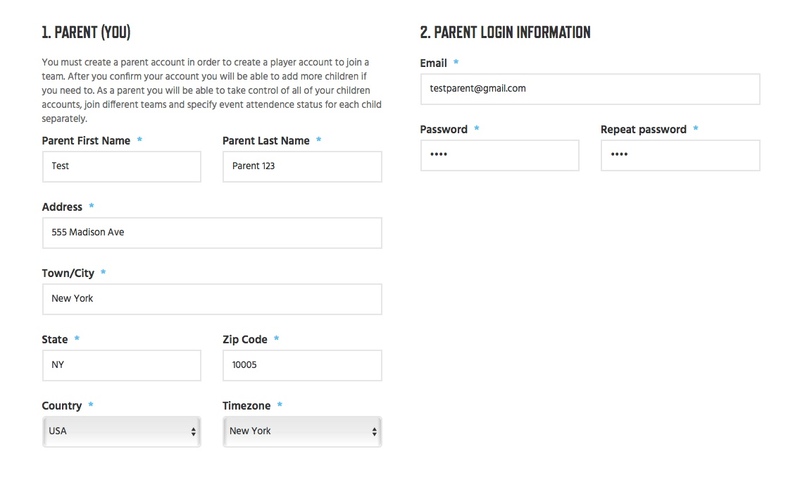 Now you can create a parent account, upload your son or daughters picture, upload ID document and report card and be issued a verified Sports ID. 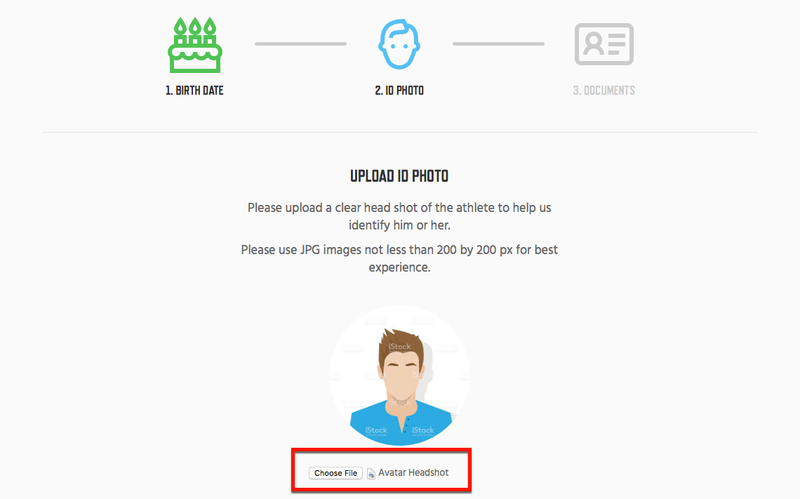 Your son or daughters verified Sports ID can be printed out or viewed on a mobile device. Having a Sports ID will take away the stress of always having to make sure your son or daughter has the proper documentation to participate in the sporting event he or she is participating in. 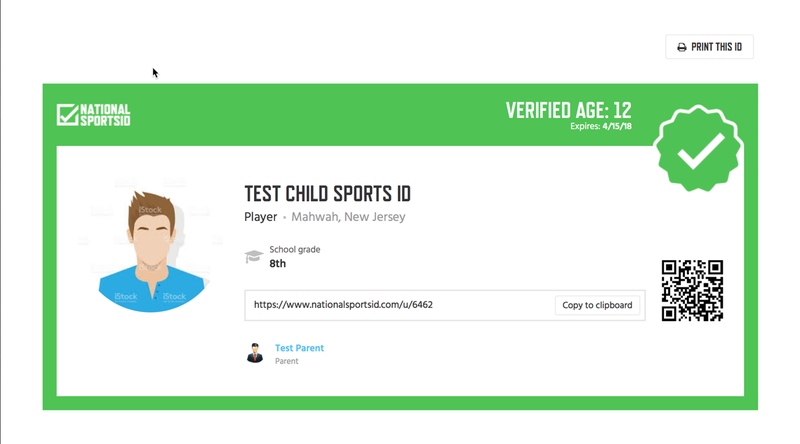 Why is getting your son/daughter a verified Sports ID is important? 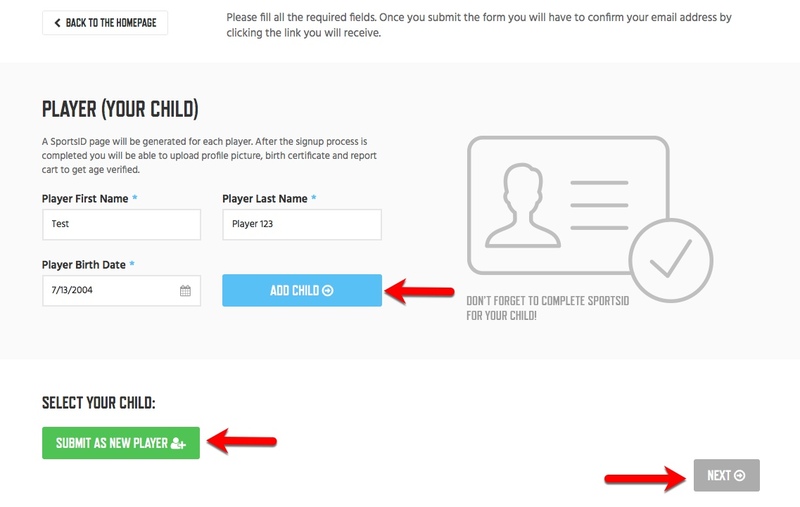 It verifies the age/grade of your son/daughter to prove eligibility for his/her team, league or tournament. 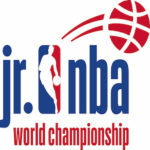 It legitimizes your son/daughter as a youth athlete that follows the rules. 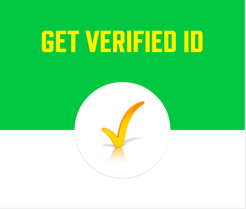 You no longer have to carry age/grade verification documents with you. 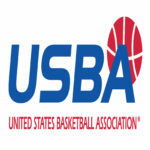 Being a participant of the age and grade verification process means you are promoting fair play in youth sports. 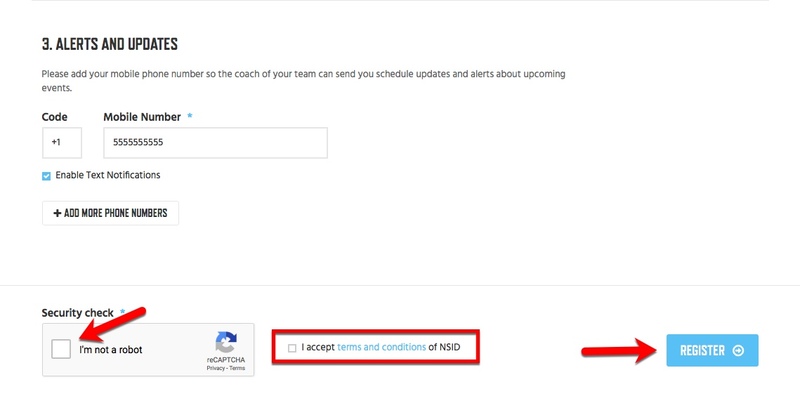 Please take 5-10 minutes to create a parent account on NSID, add your child to your account and complete the 3-step process of getting him/her verified.